Every year, countless beauty trends saturate the market and influence the cosmetic decisions of many individuals. 2018 has already seen fascinating trends in the world of plastic surgery. Many of these trends have been sparked by millennials, like Kylie Jenner, as they want to prevent aging that the older generations are trying to reverse. Millennials are calling the injectable rhinoplasty the “lunchtime nose job”. This treatment only requires a short appointment and, with the appropriate injectable, a nose can be made to appear smoother, more symmetrical and pronounced, or less pronounced. An additional advantage of this treatment, which has grown in popularity, is the fact that the majority of fillers are temporary. After having a non-surgical nose job, you just need to wait a few months for your body to metabolize the filler and your former profile will appear again. If you want to return to your previous profile quickly, a dissolving agent can be injected to reverse the filler. Not sure if you are a candidate for a non-surgical nose job? Watch this video, as our very own Dr. Levine discusses with the RealSelf staff on how to decide if rhinoplasty (surgical nose job) or a non-surgical nose job is right for you. Millennials are not shying away from fillers. However, they are searching for fillers that give natural results. This aligns with our Believable Beauty philosophy, which focuses on beauty treatments — both surgical and non-invasive — that enhance and harmonize your unique features for natural results. In addition to the quest for natural-looking results, millennials are requesting fillers that bend during face animation. 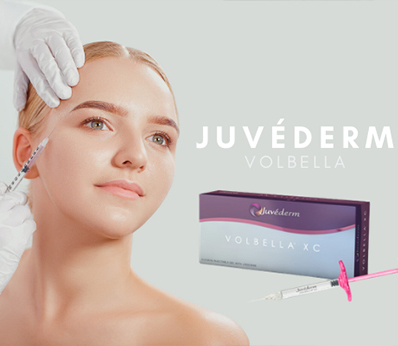 Some of the most popular fillers on the market like Juvéderm Voluma, Belotero, or Restylane Silk all have different textures and vary in thickness. The many different options on the market make it even more important to find the right injector. This individual, preferably a board-certified facial plastic surgeon like Dr. Levine, must know the ins and outs of facial anatomy. Choosing the right injector will help ensure safe and desirable results with the right fillers. The majority of millennials are utilizing social media, which means the pressure for selfie perfection has reached an all-time high. According to the American Academy of Facial Plastic and Reconstructive Surgery, 42% of patients indicate that they want to look better in selfies. Some of the solutions to address enhancing appearance for social media include laser treatments to smooth and brighten skin, filler to achieve fuller cheekbones and reduce or prevent wrinkles, or fat-dissolving injections to reduce a double- chin, flanks and banana rolls. The buzzword surrounding anti-aging prevention is called “pre-juvenation”. Millennials are being proactive about their aging. Patients are requesting treatments that will act as preemptive measures to stop aging from occurring. Some of these cosmetic treatments may involve neurotoxins to prevent creases on your forehead, lasers that stimulate collagen production and liquid facelifts that decrease the likelihood of facelift surgery in the future. Dr. Levine is committed to helping you become the best version of yourself aesthetically. She accomplishes this by creating a treatment plan that is tailored specifically to you. Schedule a consultation today by calling 212.517.9400. 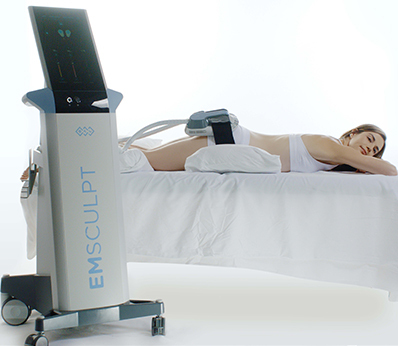 Previous Previous post: CoolSculpting® v. SculpSure®: Which One Should You Pick?